RARE OPPORTUNITY! 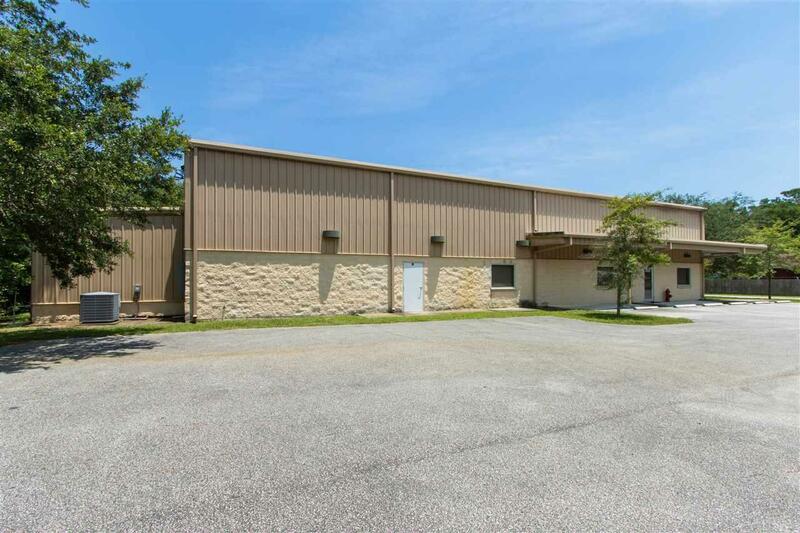 HUGE WAREHOUSE SITS DIRECTLY ON US 1 SOUTH & ONLY 3.7 MILES TO I-95! 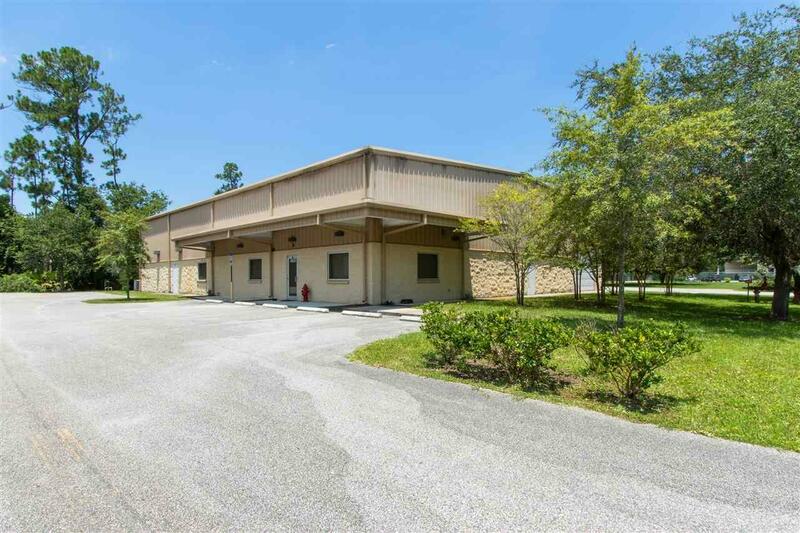 This Light Manufacturing/Industrial property even has its OWN TURN LANE OFF OF US 1, a main route through St. Augustine. 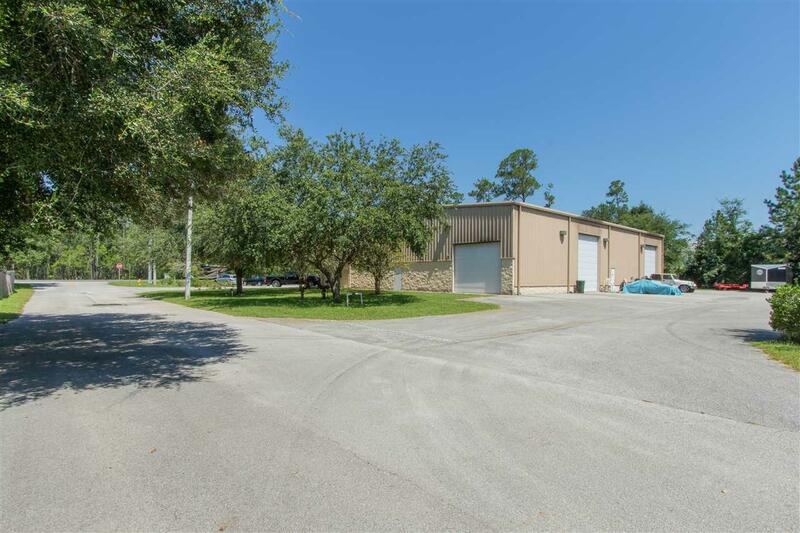 Located on 1.63 acres with close to 10,000 sq.ft. & 20 FT ceilings! 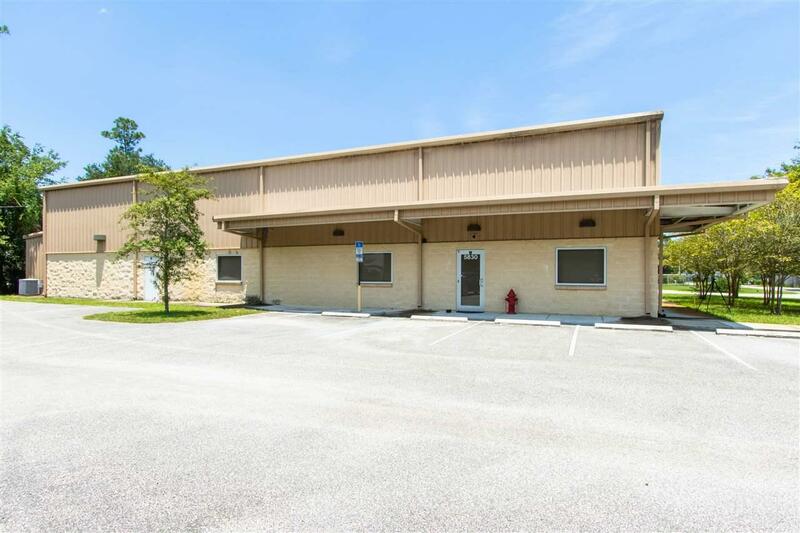 Warehouse includes 2 offices with windows overlooking warehouse; 6 roll up doors; 2 bathrooms; workshop with lift; huge storage area, $35,000 worth of sprinklers & ADA compliant & even brand new A/C! !